At Great Park Community Centre we can accommodate all types of functions. 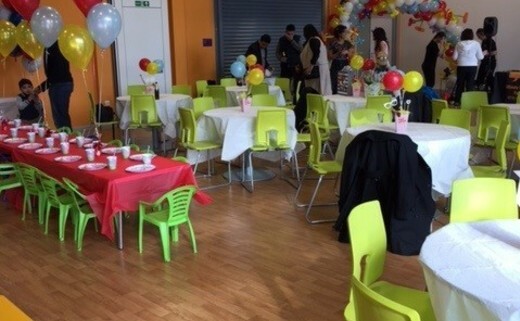 Birthday parties- Although we do offer party package deals at our centre you are still more than welcome to just simply hire out a hall space and organise your own party.. Please contact us to find out more about our venue hire for parties.